A mid-tier firm has announced the hire of a big four executive as it looks to expand its business advisory service line in light of growing client demand. Crowe Horwath, part of Findex, has appointed Chris Richardson as an associate partner of its Melbourne business advisory team. 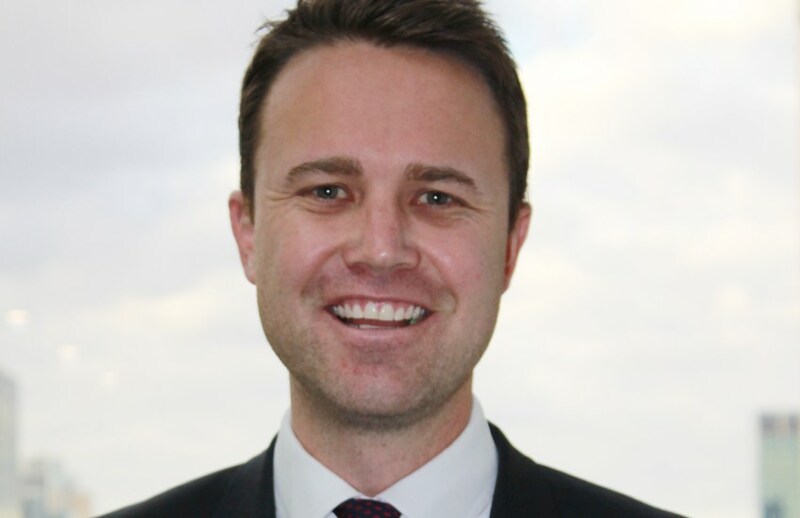 Mr Richardson, previously a manager at Deloitte in business advisory and risk advisory, had previously worked at mid-tier firm RSM Australia and investment bank Goldman Sachs. The appointment of Mr Richardson sees the total number of new appointments and promotions of staff into leadership positions increase to eight over the last 12 months in the business advisory department, as Crowe Horwath looks to capitalise on the growing advisory market. “[Mr Richardson’s] experience working across a range of growing industries including property and construction, consumer products and the health sector, fits perfectly with what our clients need, enhancing our offering now, and for years to come. We are very excited to have him be a part of the Melbourne team,” said Stuart Brehaut, managing partner at Crowe Horwath. Welcoming the move, Mr Richardson said he was looking forward to helping support the department and its growing client base. “I am thrilled to be joining Findex and Crowe Horwath at a time of exciting growth across the business,” said Mr Richardson.